As India witnesses the central government launch a campaign to promote nutri cereals, Down To Earth talks to an expert about the relevance of millets, its cultural significance and its benefits for women. Shailaja Fennell, university senior lecturer in development studies at the department of land economy in the University of Cambridge, is an expert in institutional reform, rural development and gender and household dynamics in agriculture. 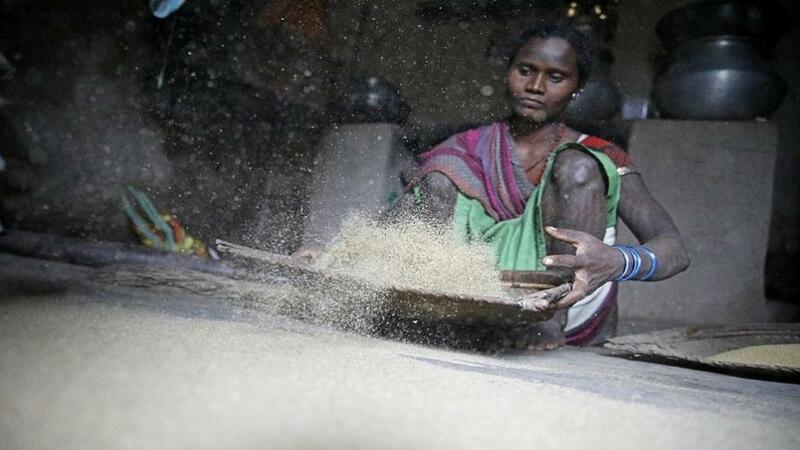 Will you call millets essentially a woman’s crop? Millets are grown in semi-arid conditions as they are resistant to heat and can survive in environments with less water resources. They are also labour intensive and the yields are not very high. It is for these reasons that millets are grown and consumed by marginal communities. Often, it is women, who cultivate and manage millet production. In this sense, it could be deemed a woman’s crop. Do you think India’s focus on millets will help women farmers achieve empowerment? The fact that women have traditional rights to cultivate millets can be a positive feature that can be harnessed to improve their lives in the future. As the Green Revolution did not focus on millets, which were an orphan crop group till the late 1990s, there was a serious shortcoming in addressing the food needs of the most marginalised groups. As an outcome of focussing on well-irrigated agricultural zones, the semi-arid zones, the production systems of marginalised communities, and in particular, the role of women as millet producers in the community, were also overlooked. There are a wide range of millets that are grown in semi-arid communities, in both Africa and South Asia. In most communities, women are the primary producers of millets and spend long hours in processing them. The lack of focus on marginal communities had the added disadvantage of not recognising the arduous labour demands of millet production that women in marginalised communities had to endure and still go through. We find the mention of millets in ancient Indian texts. What has the grains’ significance in Indian culture? A wide range of millets have been identified in ancient civilisations in both East Africa and Asia. However, there is evidence that millets did not originate in South Asia, but were originally found in China and appear to have moved across Asia over 10,000 years ago. There is, nonetheless, considerable evidence of a long tradition of cultivation and use of a number of small millets in many regions of India. Millets are also recorded in many agricultural rituals celebrating the sprouting of new seeds at the beginning of an agricultural cycle (such as the practice of Navadhanya in South India) and this is very much in keeping with the long standing cultivation of these crops in regional economies for at least the last two millennia. There are a number of millet revivals that have emerged over the past few years. Of particular significance is the Odisha Millet Mission, as this state has a large tribal population and women play an important role in cultivating millets. They are also the repositories of traditional knowledge regarding millets. There is the inspiring case of the Deccan Development Society that has been a trailblazer is using millets to improve the livelihoods of tribal women. These case studies provide rich detail about the pathways that can be strengthened to ensure that women become the guardians of traditional knowledge and also the trainers for future generations. Do you think, gender wise, our policies on millet promotion can do better? Till date, there has been little innovation in devising methods to reduce the labour burden that is imposed on women, who produce and process millets. There is an urgent need for designing mechanical devices to reduce this burden so that women can benefit from the growing demand of millet as a health food and also to ensure that they can become viable entrepreneurs by diversifying into commercialisation value chains for millets. This will be a major focus of the TIGR2ESS programme where there is specific investigation on how sustainable millet production systems might be established that would ensure greater financial and social benefits for employment in a more innovative millet sector. We are particularly keen to find avenues to empower women millet producers through the creation of new millet processing enterprises.